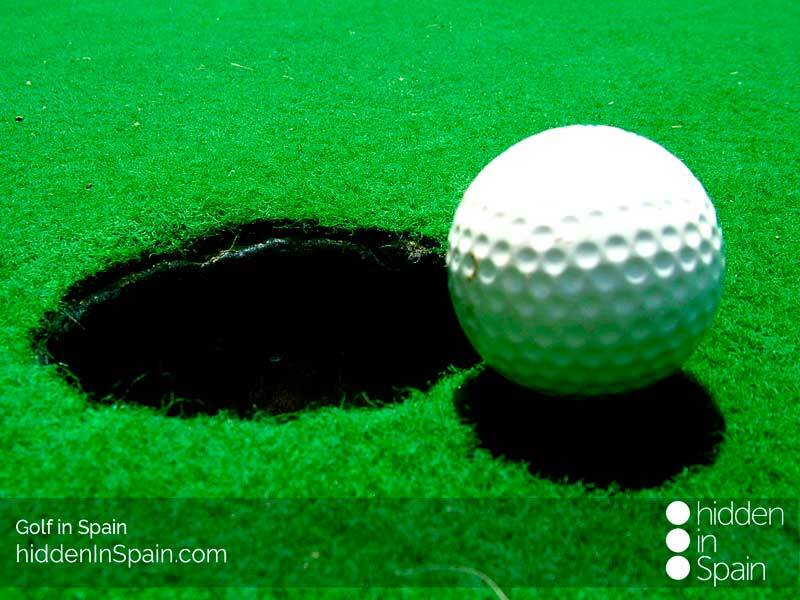 Stay in the north and play in some of the best golf courses in Spain. With this package you will be touring the north and playing golf in every place. Discover Spain and play your favourite game. Arrive in Bilbao. Use this day to discover this beautiful town. 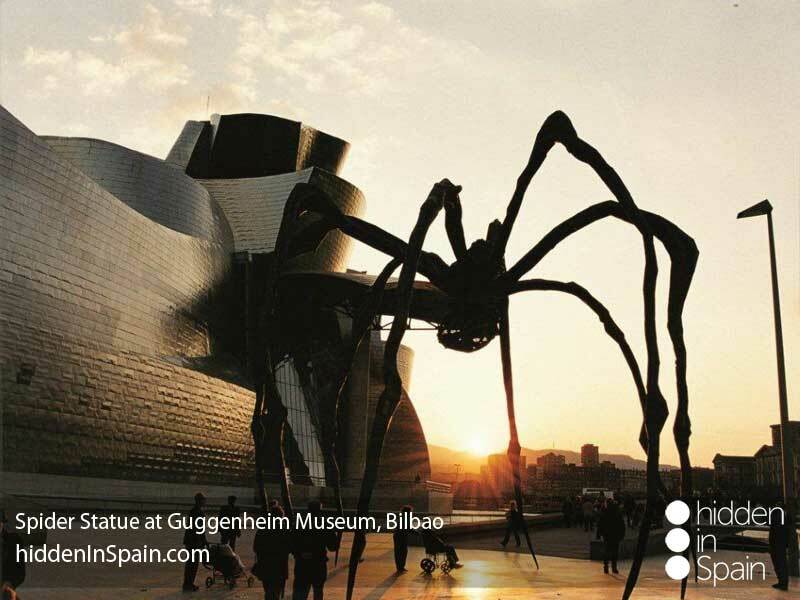 The Guggenheim Museum, The Zubi-Zuri Bridge (designed by famous architect Santiago Calatrava), the medieval and modern old town are highly recommended. You can enjoy some “pintxos” (small portion of food) at any of the many bars in town. 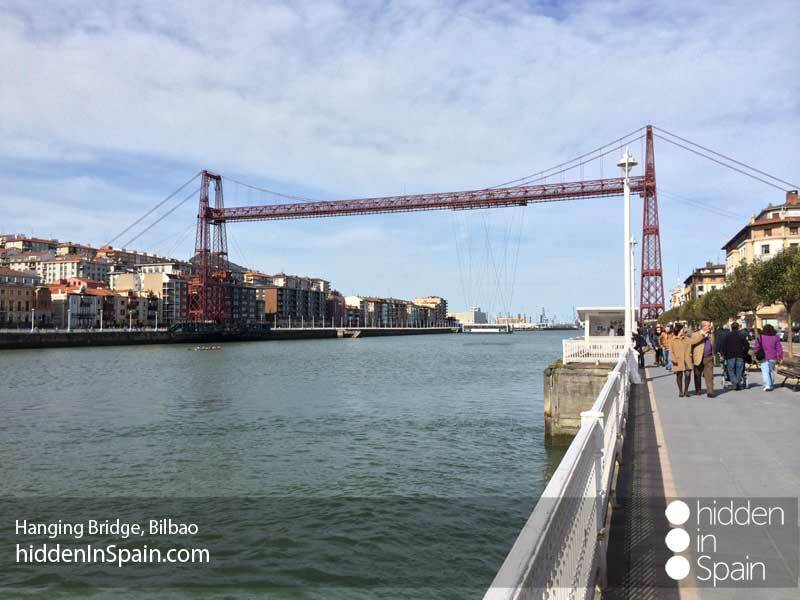 You can also take a walk to Portugalete where you will find the oldest hanging transport bridge in Europe still in use. We are moving to Galdácano (Galdakao). It is a 10 Km. route from Bilbao city center. 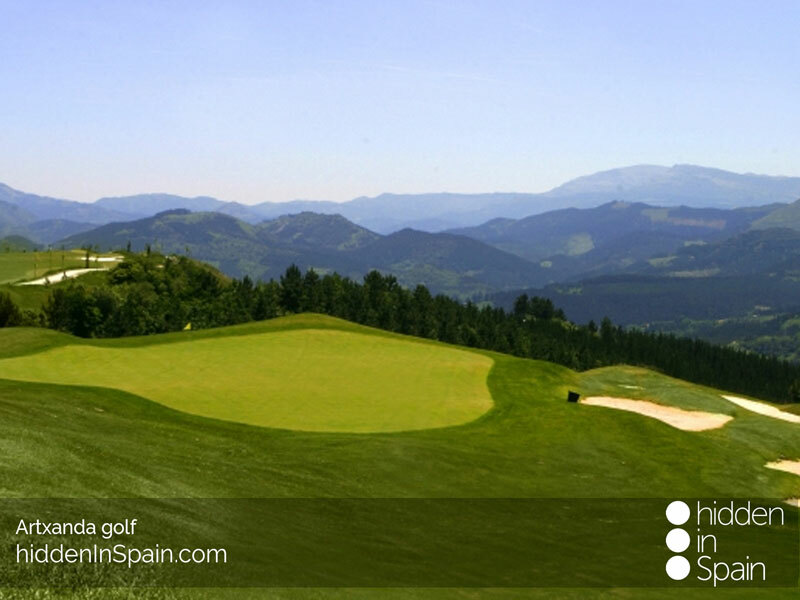 The “Artxanda Golf” is one of the best golf courses in Vizcaya (Biscay), designed by famous golfer José María Olazábal and the company Integral Golf Design. You will enjoy the views of “Mount Ganguren” while playing. 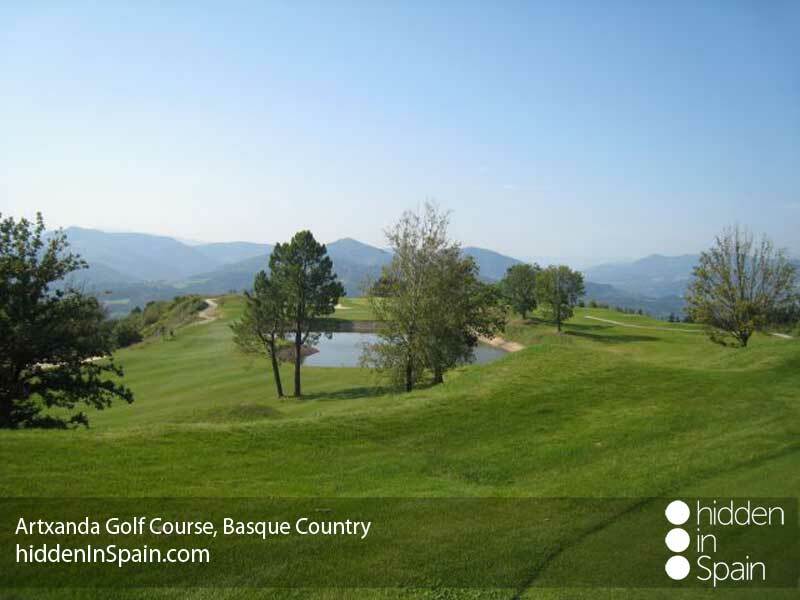 About the course: 18 holes → Par 71. 9 holes → Par 33. The variety and influence of the modelled obstacles from the perspective of deep knowledge and the landscape on which it rests, make it a challenging and fun course with a total length of 6,105 m (6.676 yards). 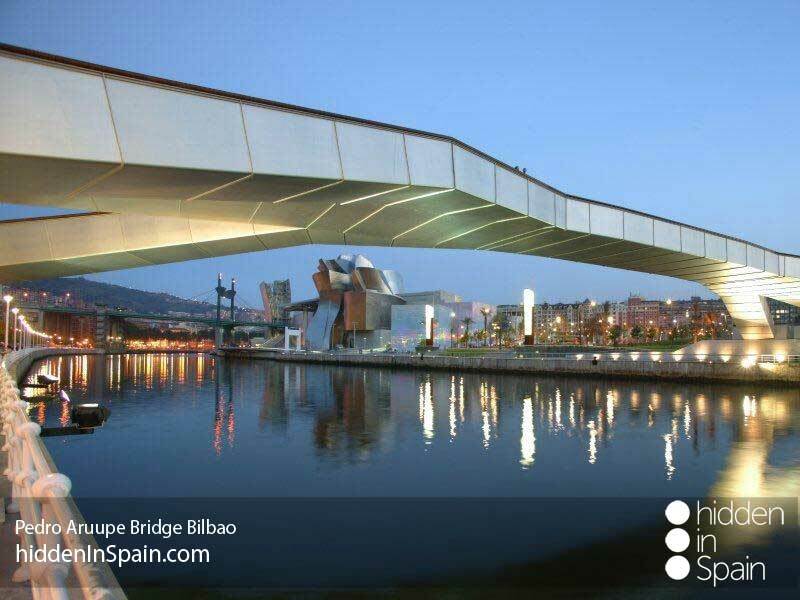 Overnight in Bilbao. Let´s move to Cantabria. 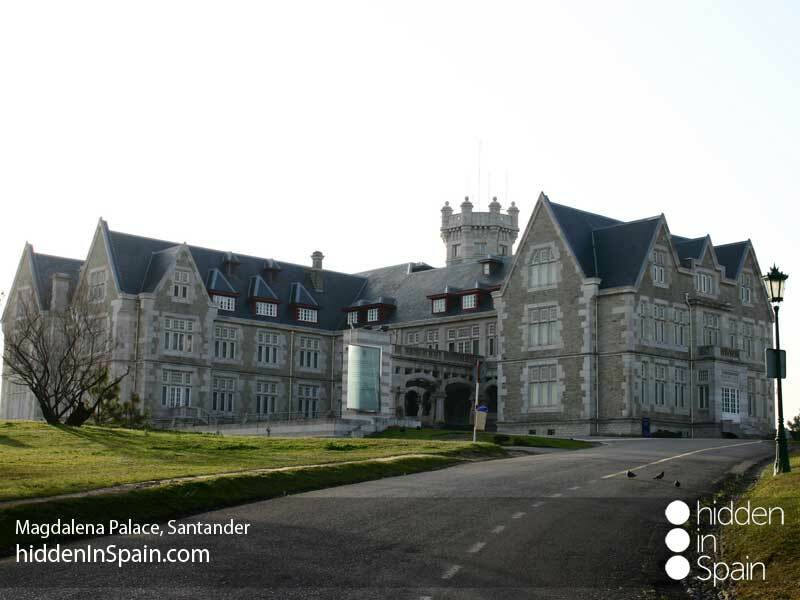 It is a good opportunity to visit Santander. 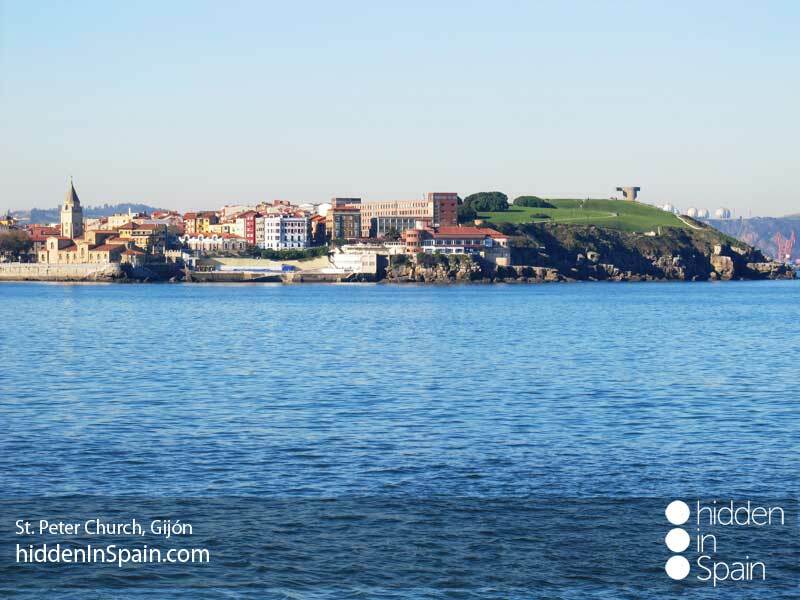 13 beaches round this coastal town, the most famous one is “El Sarnidero”. 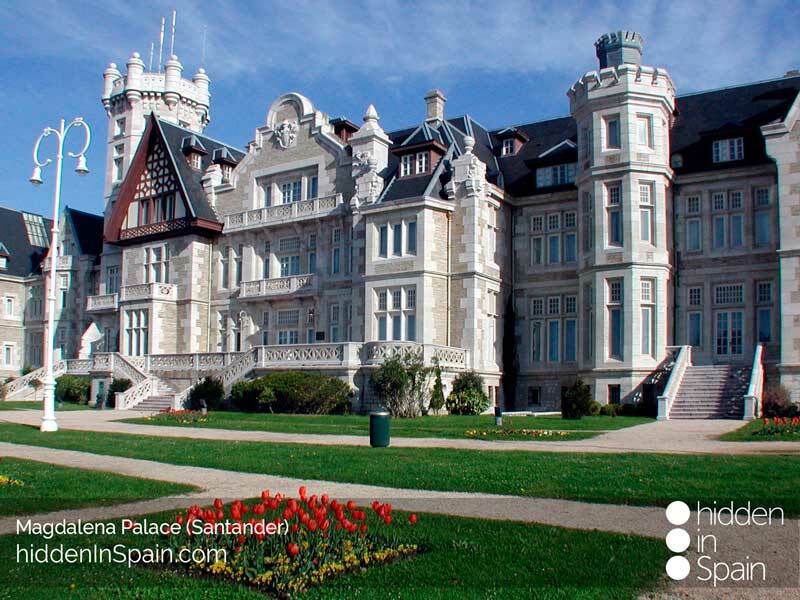 If we take a walk along we will see the “Palacete” (Small palace) on the Quay and the Magdalena Palace. 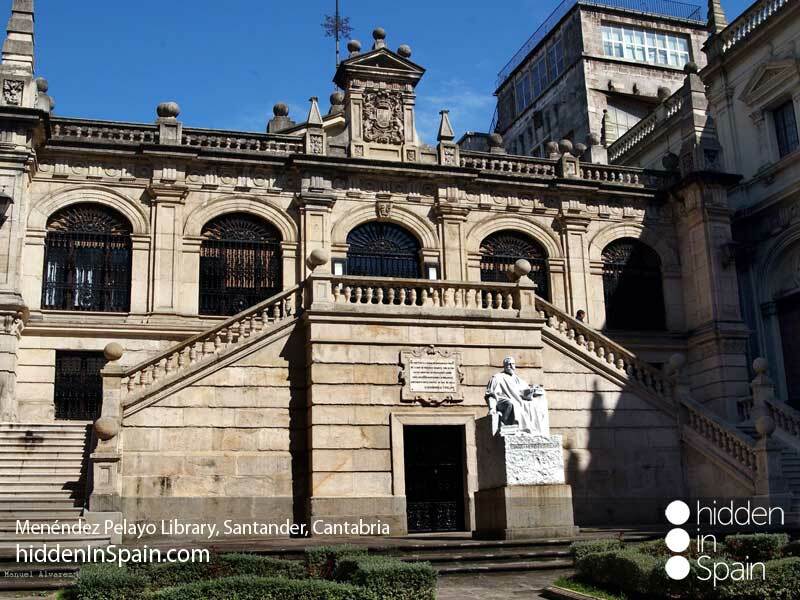 Don´t miss the “Menédez Pelayo” Library, a historic beautiful building either. 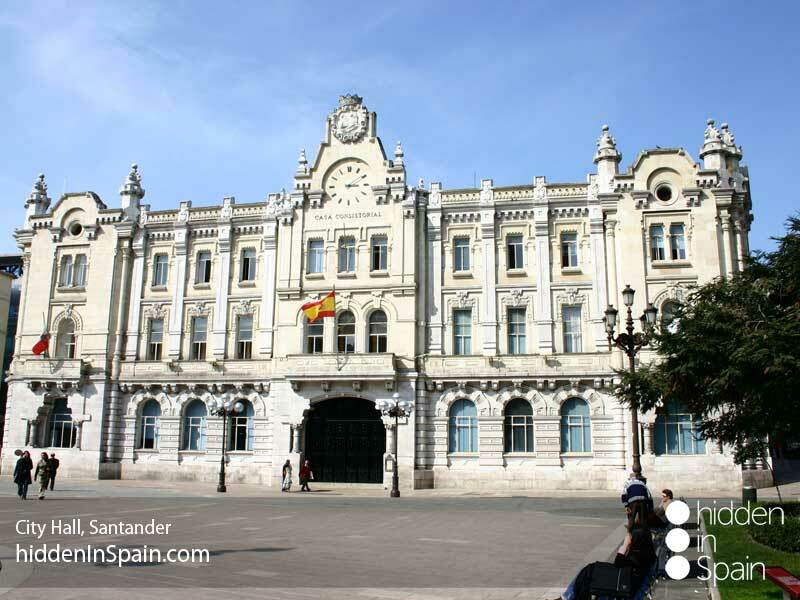 The Cathedral, the square “Plaza Porticada”, the Bank of Santander building and the Great Casino are also a must-see. Take a walk through “Las Llamas Park”, the largest in town where you´ll find a wide variety of trees, birds and lakes. 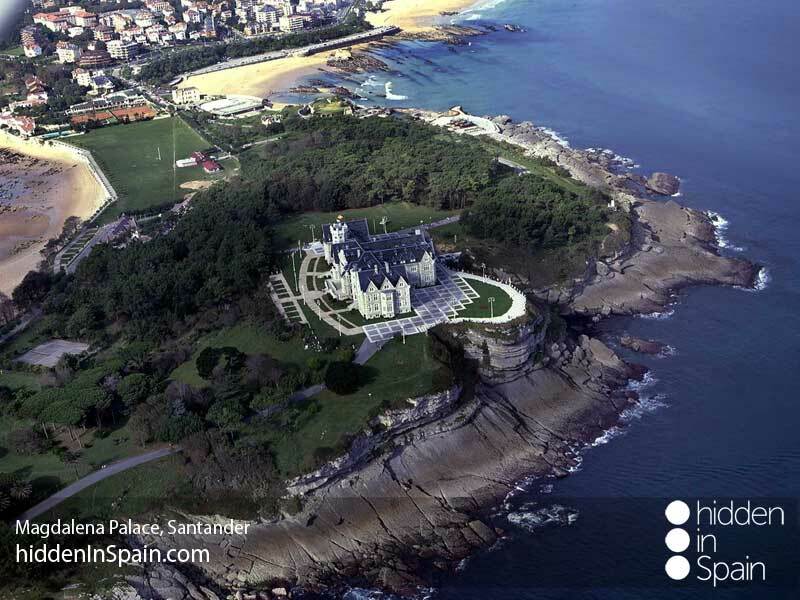 If you fell like you can visit some villages in the coast in front of Santander such as Somo. 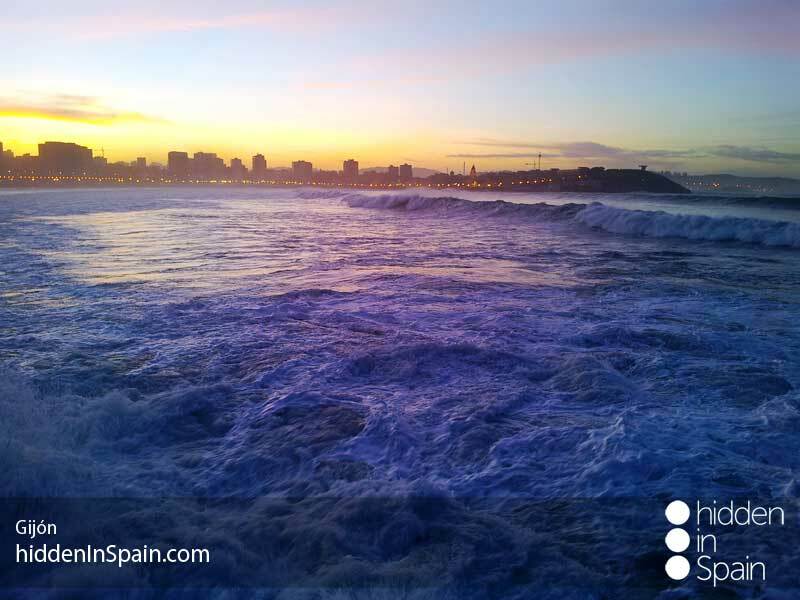 There are small boats from the Sardinero to Somo every 30 minutes. Overnight in Santander. 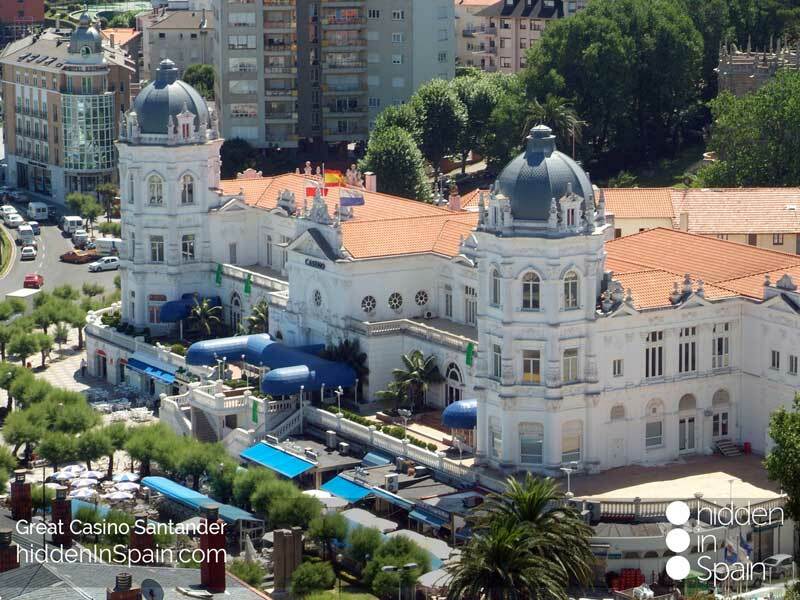 You are going to Pedreña, home town of one of the greatest golfers in Spain sadly deceased in 2011, Severiano Ballesteros. About the couse: It was designed by Mr. Harry S. Colt, Messrs. Colt, Alison & Morrison Ltd., and the built by Frank Harrys Bros, Ltd. The topographical nature of the land allowed the English experts develop a masterpiece in golf courses, turning this golf course one of the best in Europe being the most modern to the last detail. The original pitch had 18 holes, with a total distance of 5900 yards (5272 meters) with a par 67 and the "Standard Scratch Score" of 71. 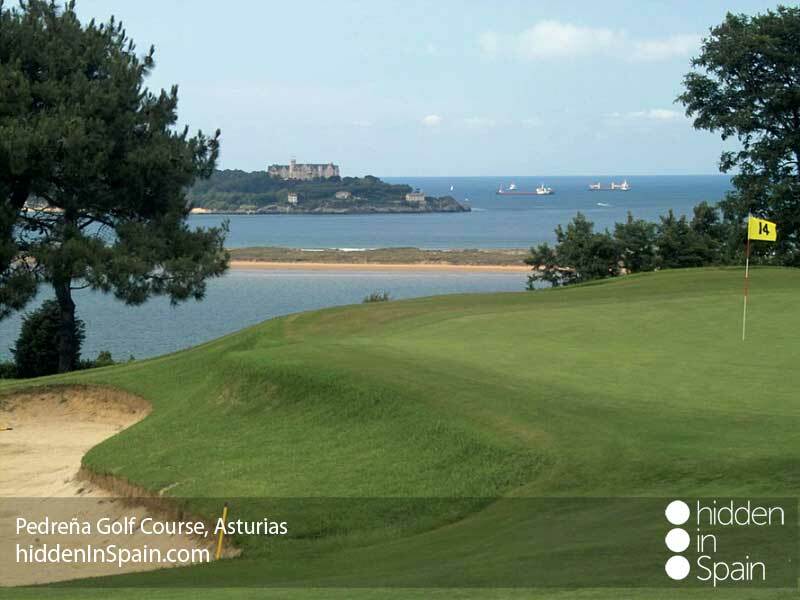 The new course (9 holes), designed by Severiano Ballesteros, is an extension of the other 18 holes. 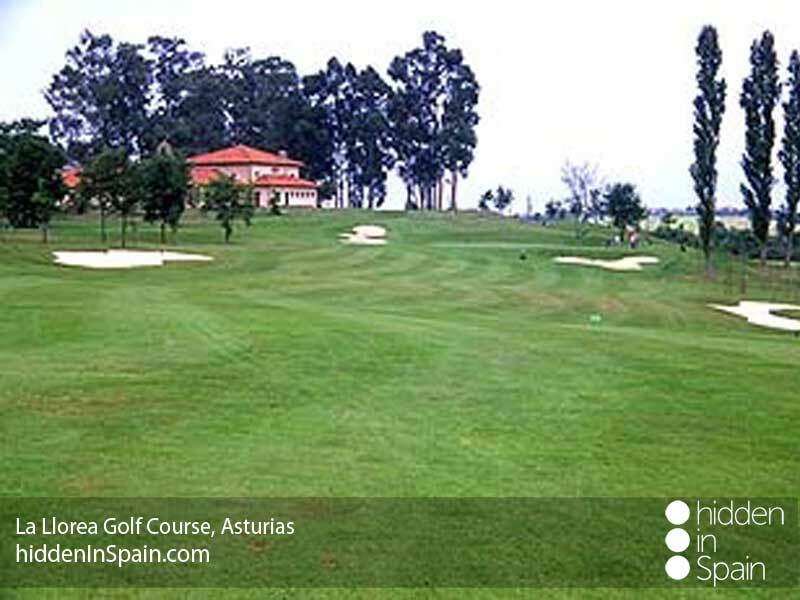 A beautiful course with seven holes following the slope along the “Cubas” estuary and ending with 2 holes in typical Pedreña forests near the cottage. A challenging course for a accuracy golf that will help improve the level of the players. Overnight in Santander. Moving to Asturias stop in Llanes (1 hour by car from Santander). 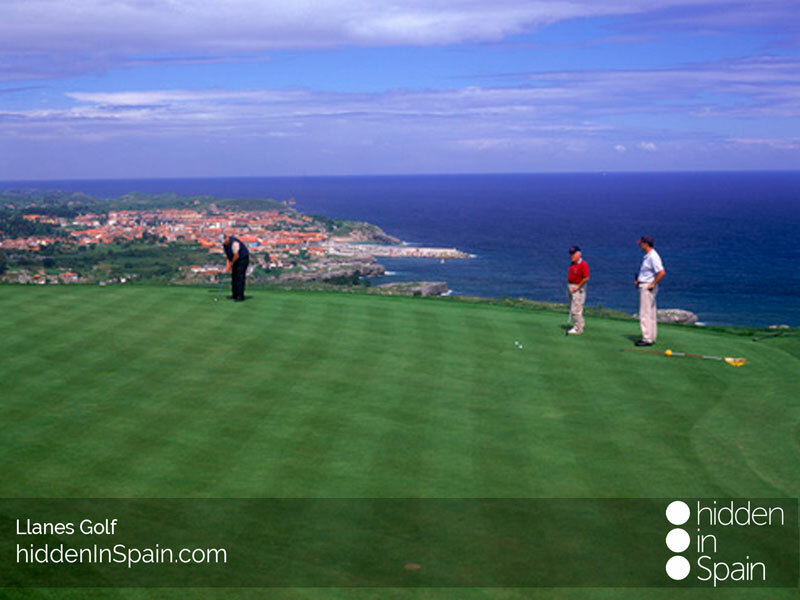 You will be in one of the most beautiful golf courses in the north with its spectacular views of the ocean in the north and the mountains in the south. About the course: It is Scottish Link style. 18 holes → Par 72. Total length 6.382 m (6.920 yards). 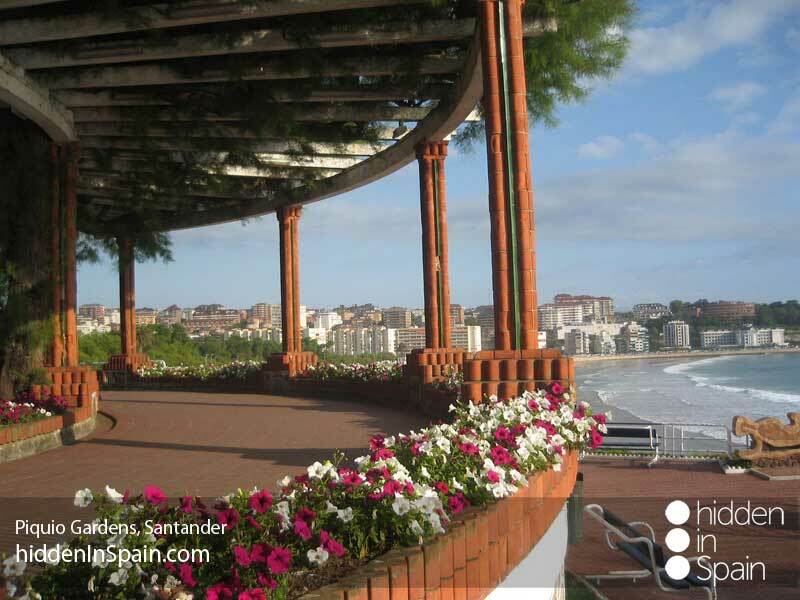 Once you have finished go to Gijón and visit this great town. Take a walk through “El Muro”, the path beside the beach. 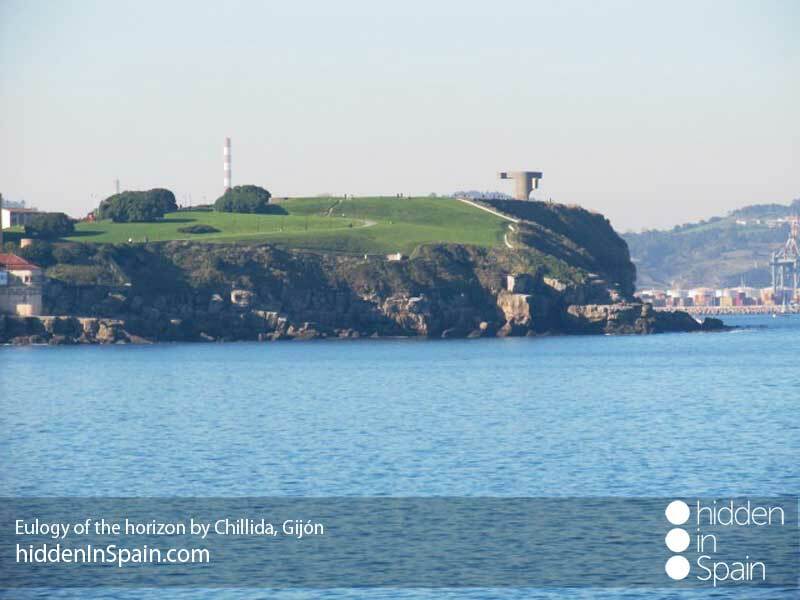 Go up the hill where this path finishes and see the “Elogio del horizonte” (Eulogy of the horizon) by Eduardo Chillida. If you go in the middle you will hear the waves crashing. Beautiful city sights from here. See the old town, Cimadevilla, where you will find hundreds of “Sidrerías” to have the popular “sidra” (cider) poured in a traditional way. Night in Overnight. 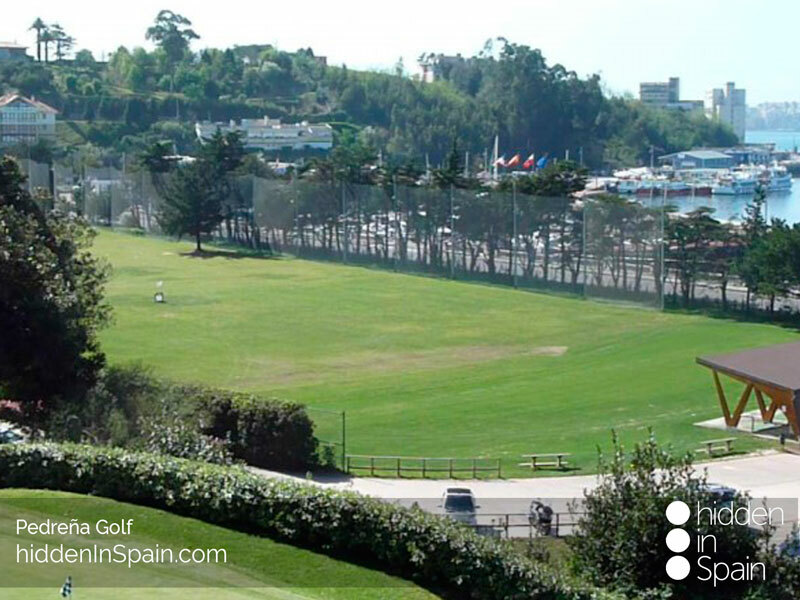 You are playing in Gijón golf course. Just 5 minutes by car from the city center. 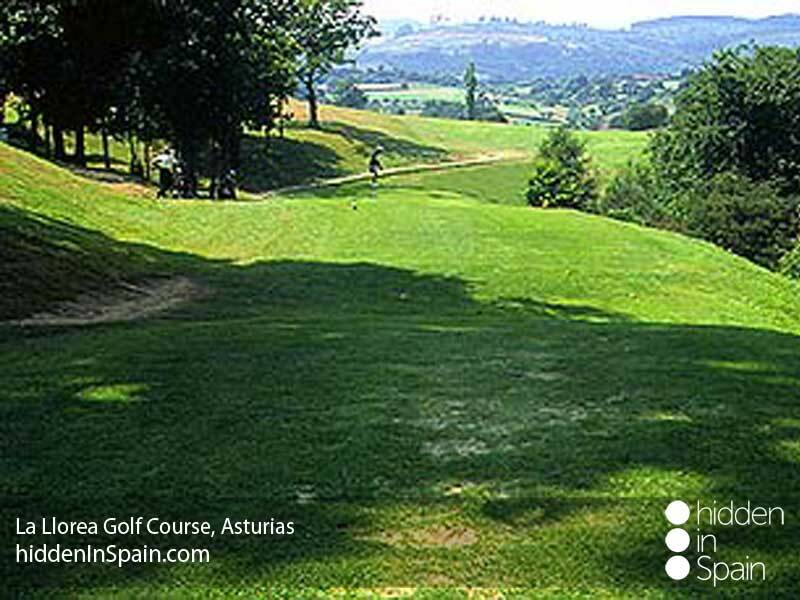 About the course: 18 holes → Par 72. Designed by Roland Favret. Prairie style. Total length 5.951 m. (6.508 yards). Fairways are rounded by oak-trees, hazels and chestnuts. There are few water hazards and many trees in the middle of the tracks, which makes the game very interesting. 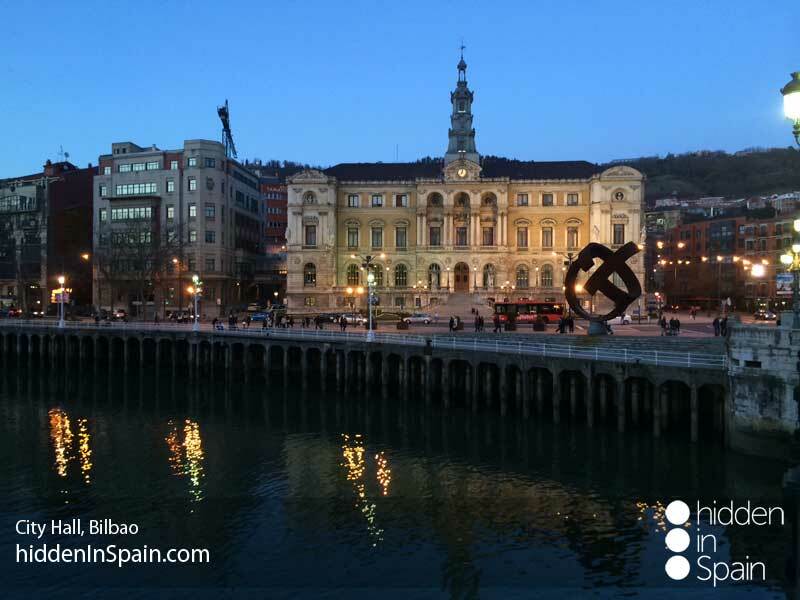 Overnight in Gijón. Go back to Bilbao airport and return home. Please note that this is a sample pack you can book. However you can increase/decrease the number of nights, places to see, golf courses, etc. 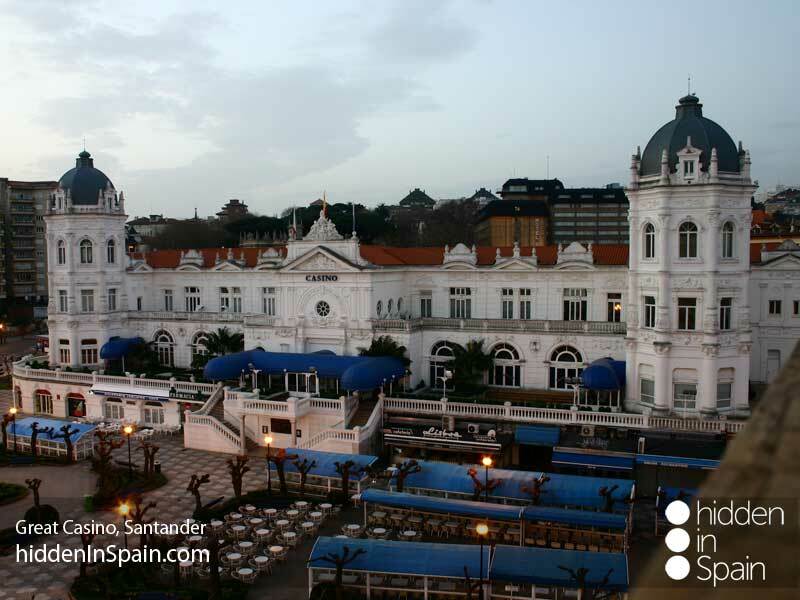 6 nights accommodation in 3* or 4* hotels and/or boutique hotels. Based on 2 people sharing in double rooms. Single supplement please ask!